Curly or straight – which style reigns supreme? Both of these hairstyles are head turners but the real question is: which one is hotter in 2017? 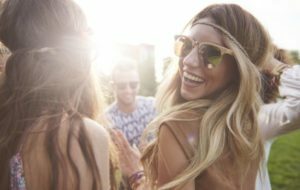 Here’s how you can determine whether you should wear your hair in a stick straight hairstyle or spice things up with a head full of curls. In the summer, you’ve got to deal with natural humidity in the air as well as water based activities. If your hair is naturally curly, then keeping things simple will lead to fewer disasters. On the other hand, you want your curls to always come out looking their best. 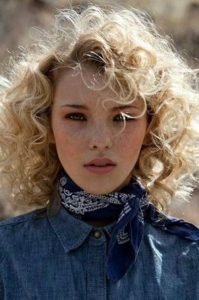 Great looking, natural curly cuts are face framing and can be styled with only a few simple changes. Try moving your part so that your curls hang differently or use a headband to pull your tresses back to control frizz. Hang on tight and prepare to keep your hair slicked back and as straight as can be. 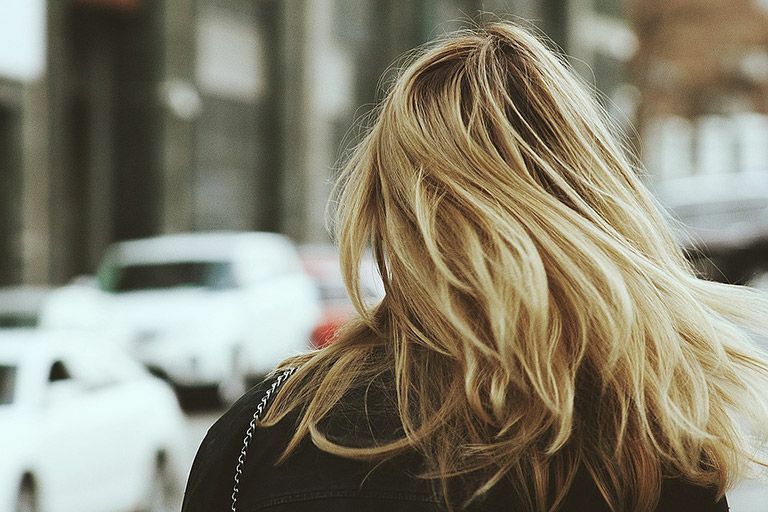 Keeping hair straight in the summer can be a big hassle. You can’t flat iron your hair several times a day, and the wrong setting can cause your hair to take a major setback. To keep your tresses in place, consider wearing a ponytail a lot during the summer. 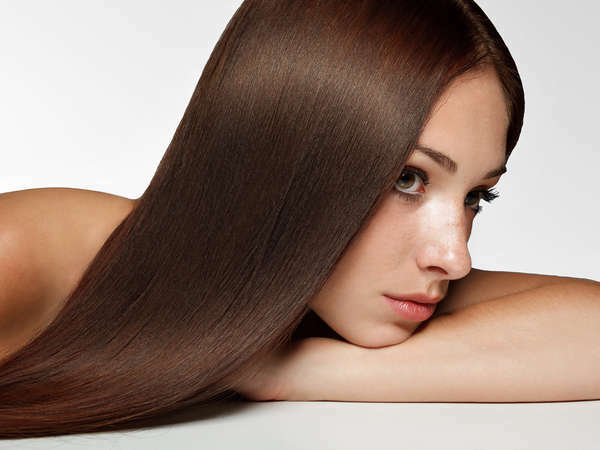 You can apply more styling products that will help your hair to stay straighter for longer. If your hair is straight you don’t want to bother with trying to keep it curled in the summertime heat. Likewise, straightening naturally curly hair is going to be a huge chore and you can end up with severe damage if you try to stubbornly go against nature. Be happy with whatever you have growing naturally out of your head, curly or straight, and enjoy the summer because it’s not going to last forever. During the day it can be very difficult to keep straight hair curly and curly hair straight, however, nighttime styles are different. If you’re going out for the evening feel free to add a few curls to your up-do, or straighten out your curls for a fun, free falling hairdo. You’ll only get a style that lasts for a few hours, but that’s probably all that you need to have a great time while out on the town.